Hinde Street offers a central London location with a wide range of facilities for concerts, conferences, meetings, weddings and other activities. 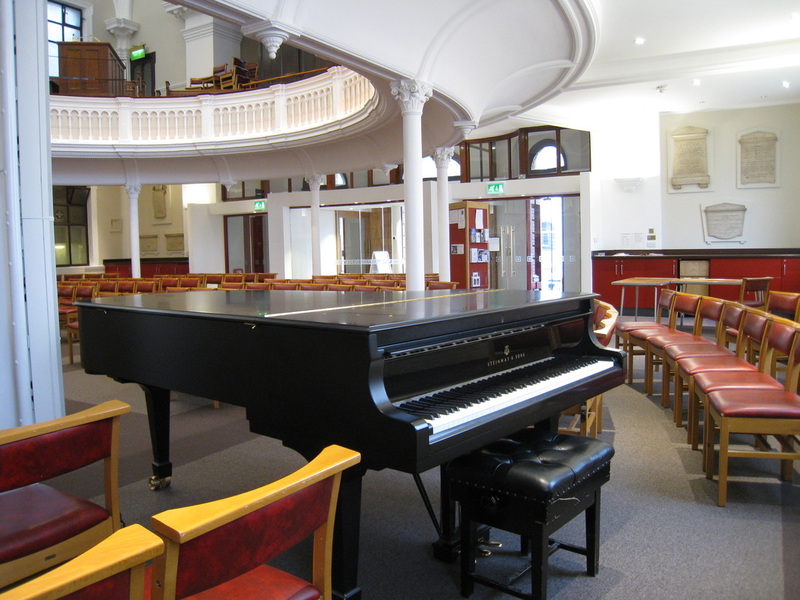 ​Refurbished in 2014, the Church itself, the meeting rooms and the piano and organ are available to hire at competitive rates. Standard hours available for hire are until 9pm on working days and until 5pm on Saturdays. Please make note of a few restrictions around disabled access. There are rooms of various sizes available to hire within the church complex.